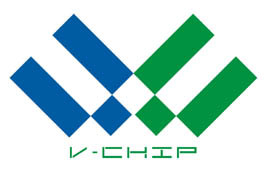 VT-DT2-S02C-433/868/915M serials RF transceiver modules are designed based on TI high performance SoC IC CC1310, which combines Sub-1G wireless transceiver and an ARM® Cortex®-M3 processing core, and can cover ultra long range and be ultra low power. 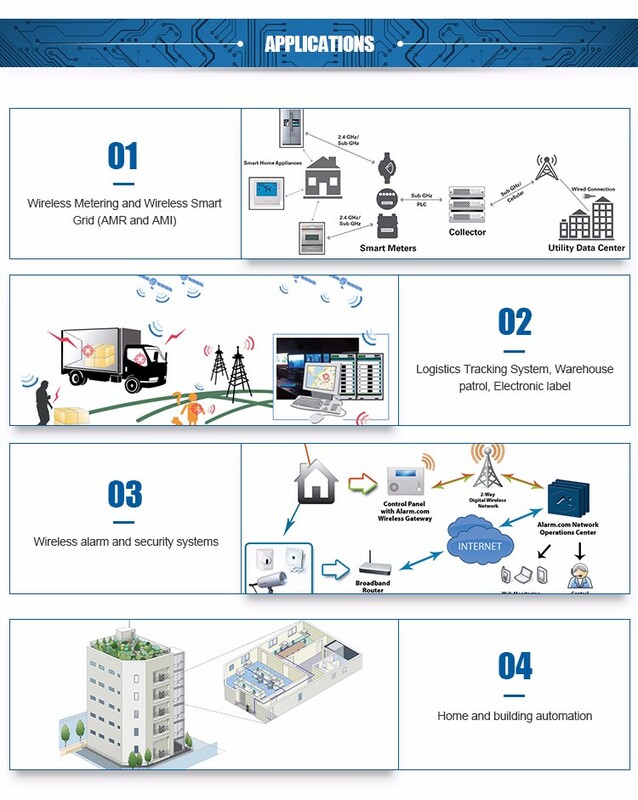 The serials modules transparently transmit data, i.e. what you receive is what you transmit. 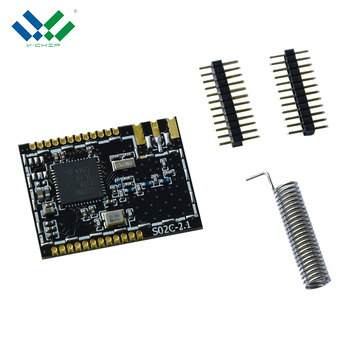 There is no requirement for users to put effort on programming to control the RF part, but only treat the module as a UART terminal, connect the UART interface and then let data be transmitted and received. 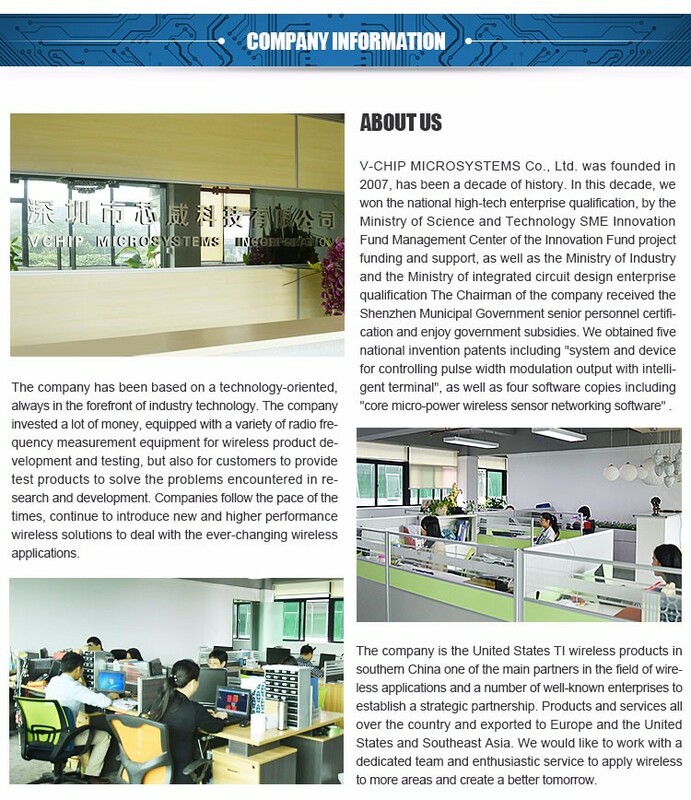 It helps users saving much more time for product development. 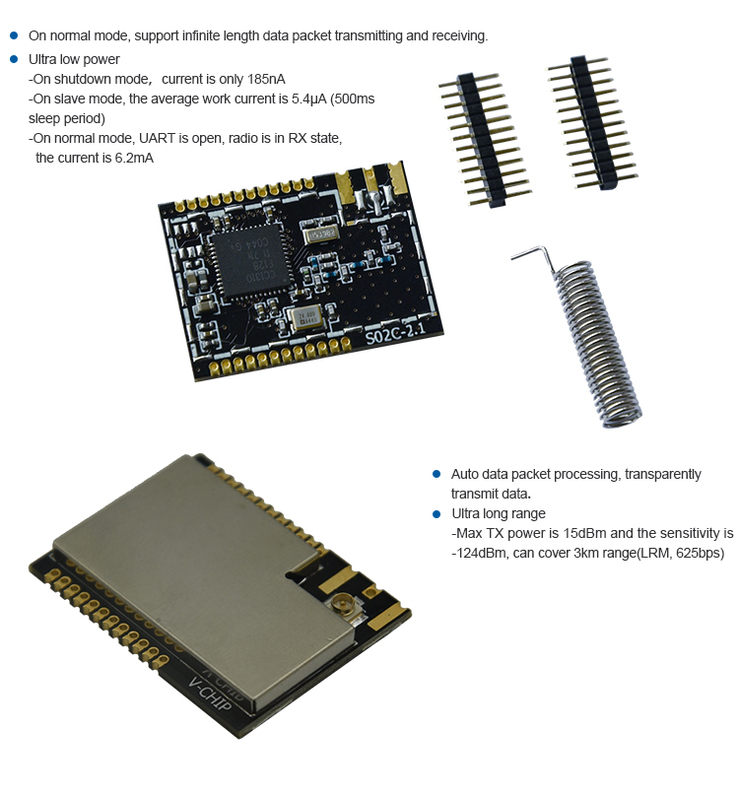 CC1310 has Long-range Mode (LRM) which is similar to LoRa. 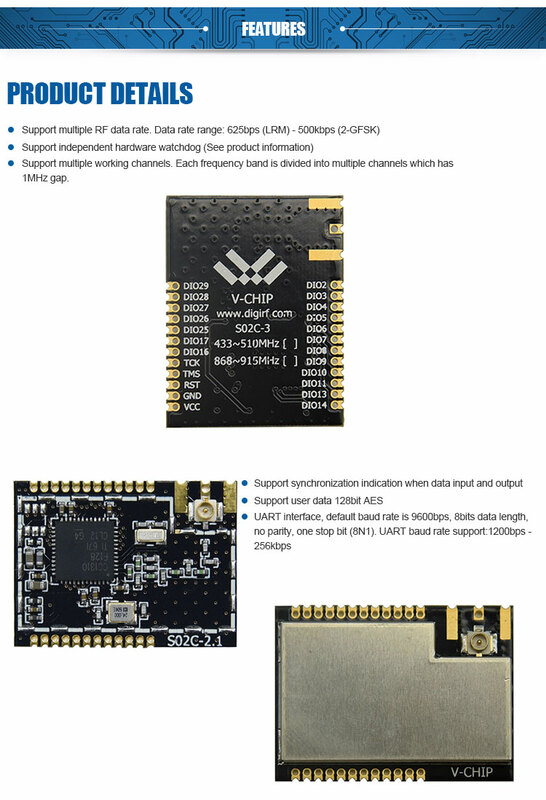 When TX power 15dBm and data rate 625bps, it can cover 3km range communication. 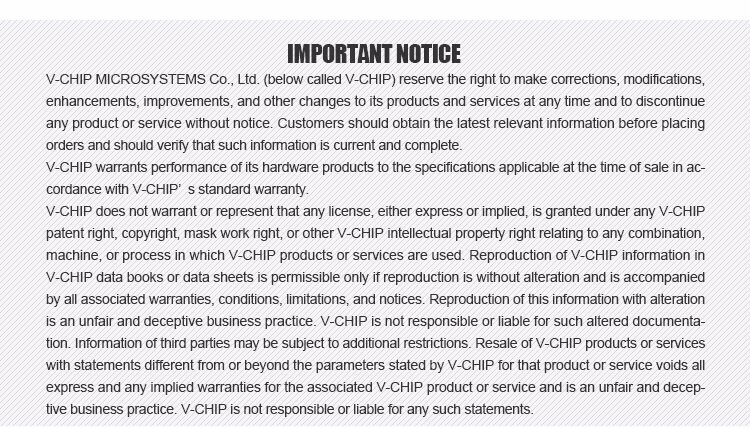 The module’s RX current is 6.2mA, and the current under shutdown mode is only 185nA. 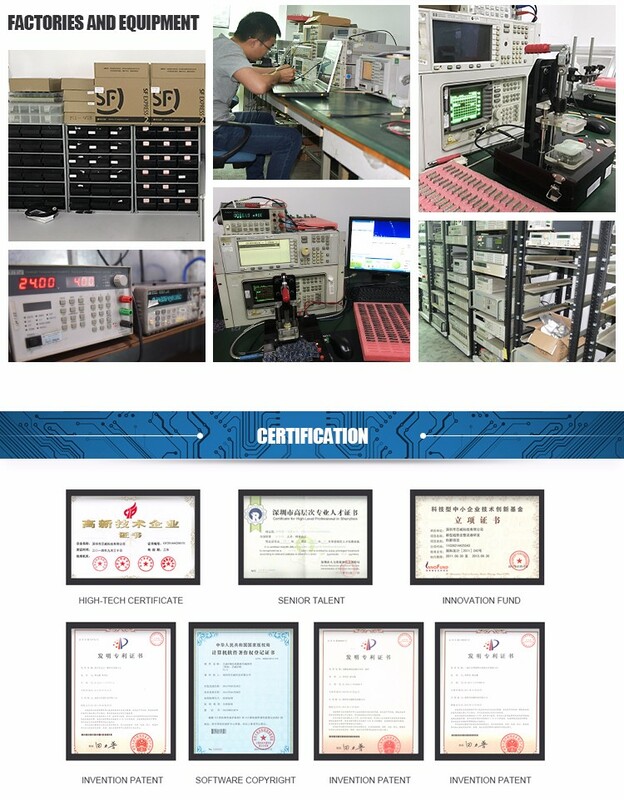 They are especially suitable for the applications under low battery field such as fault indicator, SmartGrid and Automatic Meter Reading, environment monitor, etc. 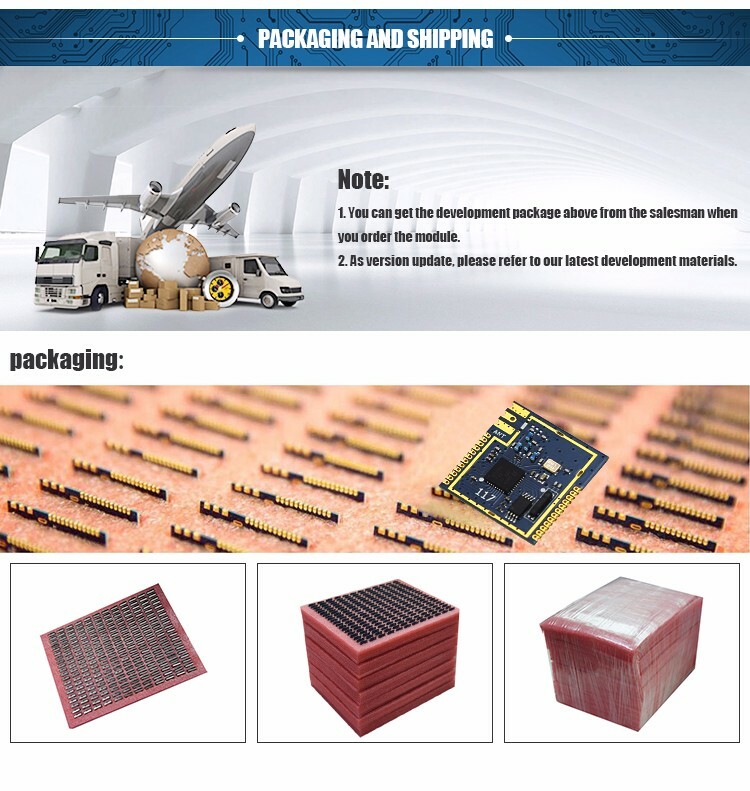 VT-DT2-S02C-868M serials RF transceiver modules include 433MHz, 470MHz, 510MHz, 868MHz, 915MHz, also include modules with RF PA. 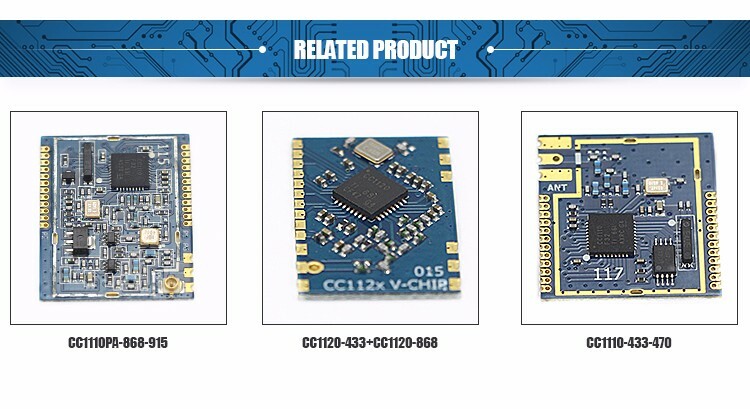 The corresponding pure hardware modules are named “VT-S02C/VT-SA02X”, and user can easily choose what you want.